From Bond to Basie | Music Matters | Because it does. Doesn't it ? 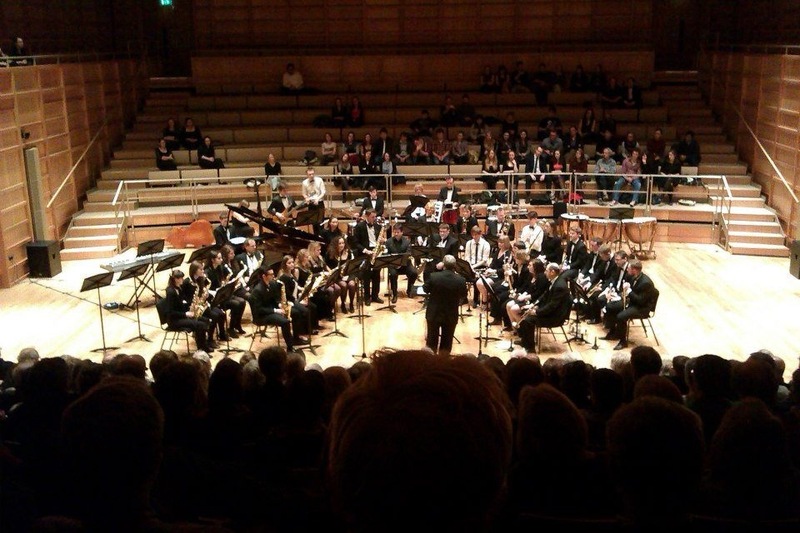 Congratulations to both the University Concert and Big Bands, who raised over £300 towards this year’s Comic Relief appeal at their concert last Friday. A packed audience was treated to a vibrant concert taking them ‘From Bond to Basie’ under the suave leadership of conductor, Ian Swatman; the enthusiastic audience generously made a donation at the end of the gig, and obviously enjoyed themselves! Thank you to everyone who took part, including the Music Department, Gulbenkian staff, and University students, staff, and members of the local community, together with everyone who donated: a great gig, in support of a very good cause. 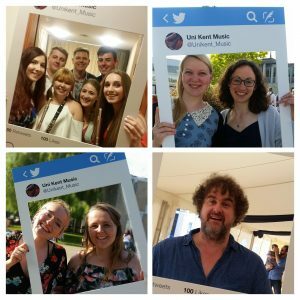 Over on Storify, there’s a look back at the build-up to last Friday’s From Bond to Basie gig with the University Concert and Big Bands, littered with images and tweets from the day. The University Concert and Big Bands will be given a licence to thrill next week, in their annual roof-raising concert on Friday 15 March in the Colyer-Fergusson concert-hall. Entitled From Bond to Basie, the concert will include popular big band classics and music from the James Bond franchise, as well as showtunes. 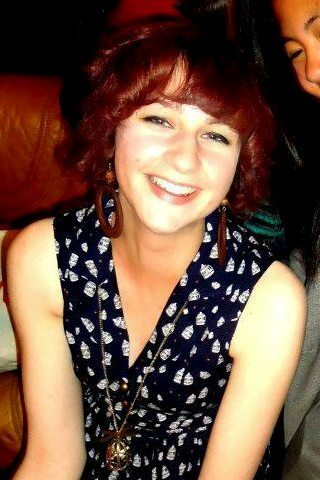 At the helm will be conductor Ian Swatman, joined this year by third-year Music Scholar and Drama student, singer Steph Richardson (read an interview with Steph on the Big Band blog here). 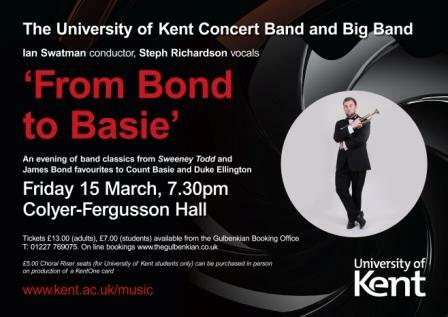 The concert starts at 7.30pm in the Colyer-Fergusson Hall; we’re delighted to say that, in a new twist, tickets for seating in the choral risers are available to University of Kent students for a mere £5. More details online on our ‘What’s On’ events diary here.